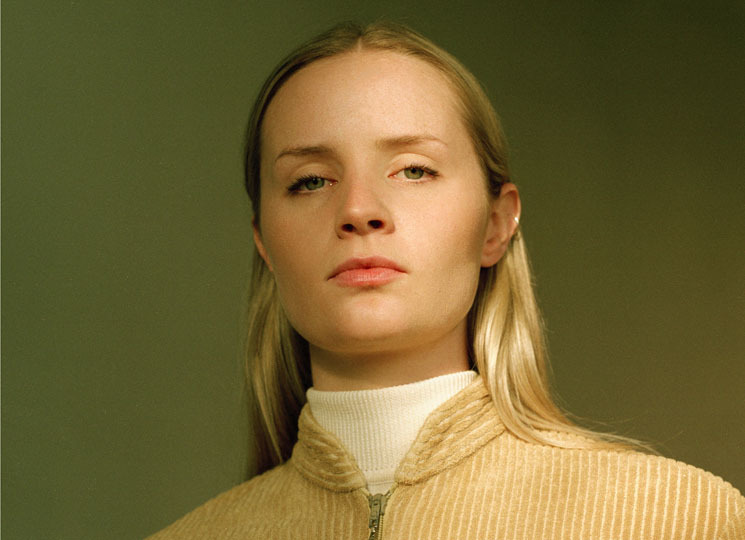 Charlotte Day Wilson won the Prism Prize earlier this year, and the Toronto musician is taking the $15,000 prize money and paying it forward. Along with "Work" director Fantavious Fritz, Wilson has announced the Work Film Grant — a one-time $10,000 grant that will be awarded to a female or gender non-binary Canadian director. Wilson and Fritz hope the grant will be a small contribution to filling the gap left by the absence of MuchFACT funding in Canada. Music videos will be prioritized in the Work Grant application process, but short narrative films will also be considered. Applications open on September 4, and full guidelines can be found here. "Many people in the filmmaking community here have supported me and my projects in one way or another over the years and this grant is a small gesture of encouragement to someone new," Fritz said in a statement. Wilson donated the remaining $5,000 of her prize money to Toronto women's shelter Sistering.